Nina and Wotjek are a married (but mismatched) couple; They’re eager to have a child, but Nina can’t conceive. When a chance encounter introduces them to Magda, Wotjek believes they may have found a suitable surrogate. 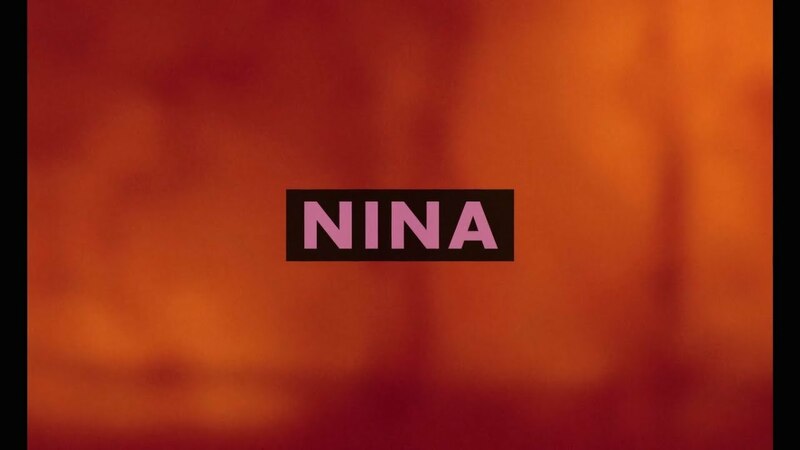 But meeting the fiercely independent, single-minded Magda awakens a repressed desire in Nina, causing events to spiral out of everyone’s control.